The WWBPA is delighted to see that key links in the sidewalk network have been filled in over the past week. A sidewalk has been added on Alexander Road from Wallace Road on the opposite side of the street from the Arts Center, making it possible to walk from the Wallace Road lot to the Arts Center (and beyond). 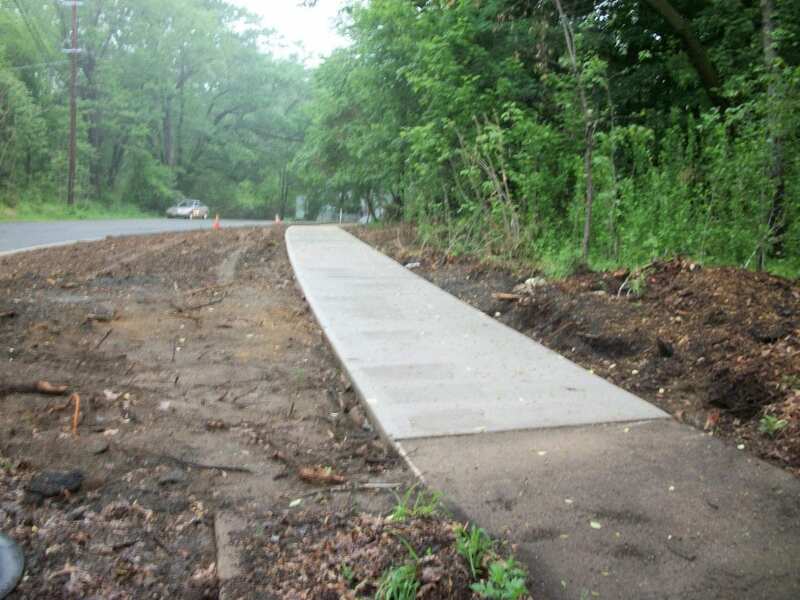 Another sidewalk fills in the gap between the roundabout at Alexander Road and Vaughn Drive, creating a key pedestrian connection over the railroad bridge. Finally, a sidewalk has been added on the curve of North Post Road, creating a pedestrian connection from the roundabout to the library and municipal center. The sidewalks were added just after the WWBPA’s annual walk to the farmers’ market; next year’s route will include them. 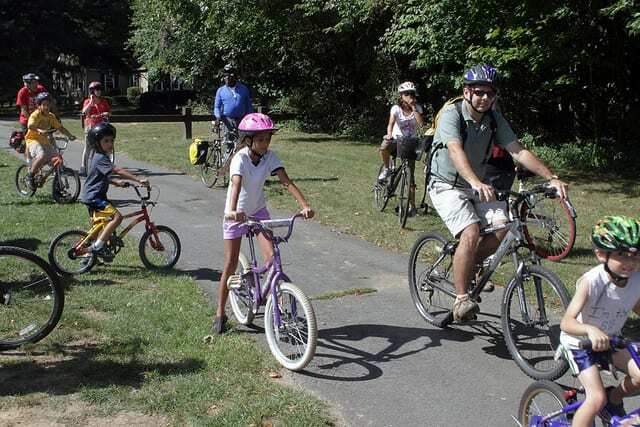 The projects were funded with a Safe Routes to Transit grant and were encouraged by the WWBPA. 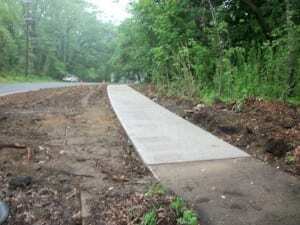 Largely because of the WWBPA, the township has a regular sidewalk extension program. 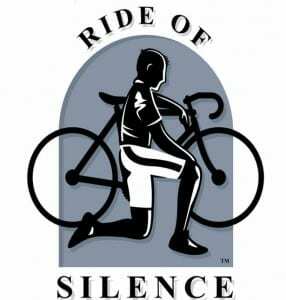 Let our elected officials know that you consider this program to be important! 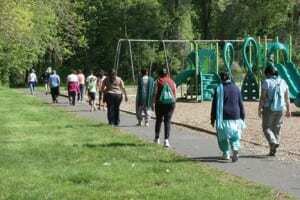 According to the township’s capital improvement budget, plans through 2016 calls for sidewalks to be added on Cranbury Road between Sunnydale Way and Route 571; South Mill Road between Village Road East and Edinburg Road; Millstone Road between Cranbury Road and Plainsboro Township border; Cranbury Road between Clarksville Road and Van Nest Park; Clarksville Road between Cranbury Road and Princeton Hightstown Road; Rabbit Hill Road between Route 571 and Bennington Drive; North Post Road between Clarksville Road and Village Road West; Conover Road between Ginnie Lane and Aldrich Way; North Mill Road between Clarksville Road and Route 571. According to Brian Aronson, the township’s assistant manager of engineering, utility relocation along the S-curve is currently taking place. “Construction activities have ceased until the early spring,” he said. The work was triggered by an accident on the S-curve in September, 2005, that killed Rebecca Annitto, of Princeton Township, just before her 15th birthday. The Township Council awarded a $769,000 bid for the reconstruction project in September. It also approved a $35,000 contract with Remington & Vernick Engineers for professional engineering services for the project. West Windsor received three bids for the project, ranging from $769,096.50 to $879,269.17, when it opened the bids in July. Lucas Construction was deemed the lowest responsible bidder and was awarded the contract. 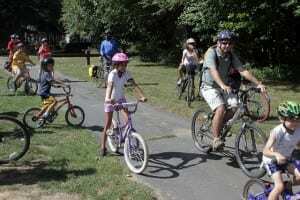 The project includes widening the road to 38 feet, with one lane of travel and a five-foot bike path in each direction. 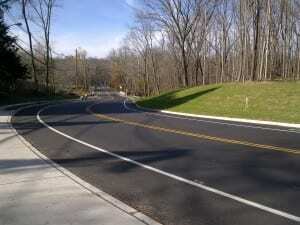 Features of the new road included elevation of the roadway to create a banking effect, use of high friction pavement, and improved striping and signage. The estimated cost of the project is about $500,000, with $190,000 in funding from a Department of Transportation grant. The project is estimated to take 60 days to complete. 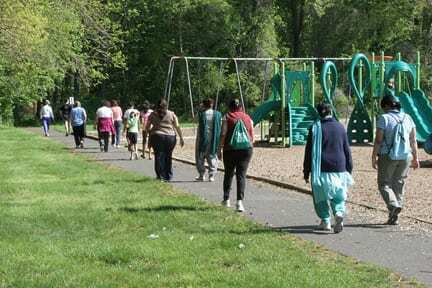 The WWBPA has long been advocating for modifications to the S-curve and held a fact-finding and informational “West Windsor Walk” in September 2006 to draw attention to conditions. 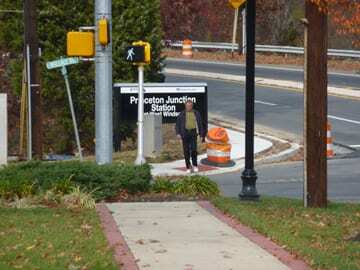 West Windsor is planning to fill in several gaps in the sidewalk network near the Princeton Junction train station. 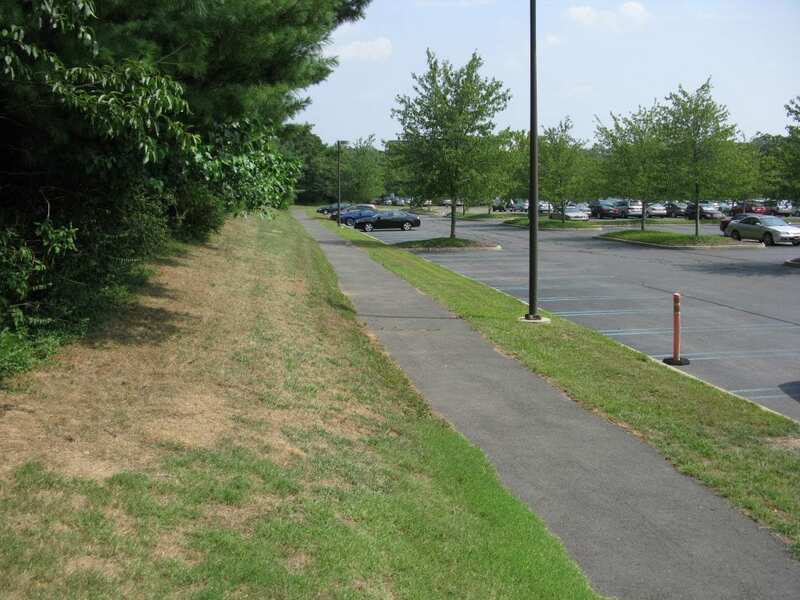 The Township has acquired an easement along the Alexander Road frontage of Princeton Polygraph, the building between the old compost and mulch site and the U.S. Trust building at the corner of Vaughn Drive. As a result, a contract has been awarded to install sidewalks on the missing link on that side of the road from the roundabout to Vaughn Drive. In addition, sidewalks will be installed on sections of Wallace and Alexander roads near the Arts Center, including the missing link across from the Arts Center, so that there is a complete connection between Scott and Wallace roads. Improvements near the train station are being funded by a state Safe Routes to Transit grant. 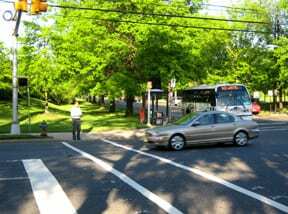 The township also has acquired an easement along the Alexander Road S-curve from Princeton University and has awarded a contract for sidewalks there. Weather permitting, some work on all these projects will be done this year; otherwise, work will start once the weather warms up in the spring. The township is still working on acquiring an easement for a sidewalk on the curve of North Post Road so that there can be a sidewalk link from the Municipal Center and library to the train station. 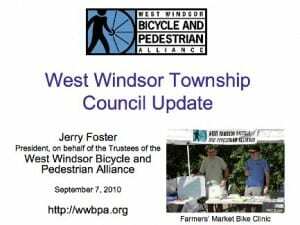 The WWBPA thanks the township for these improvements and others this year. They will go a long way toward making it safer for high school students to walk to school and for anyone wanting to walk to the train station.